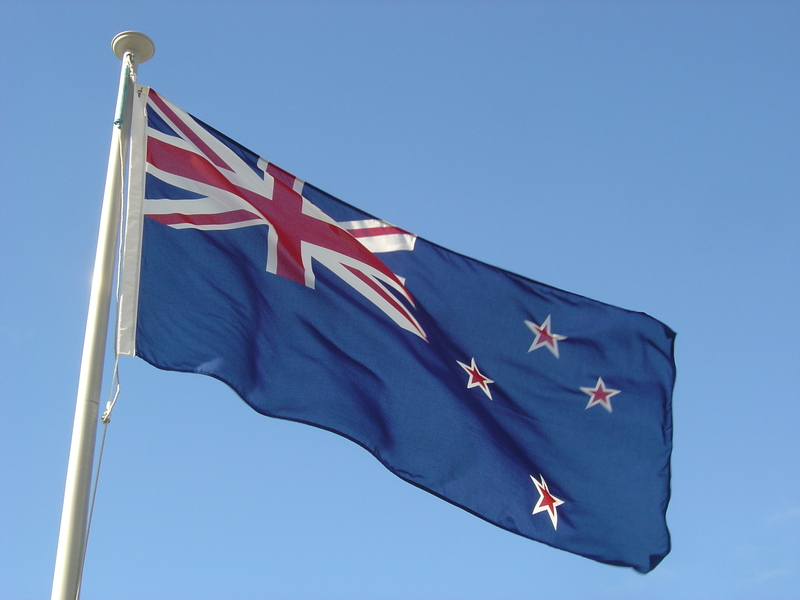 I write with some news from the far ends of the empire – calling all readers with an interest in New Zealand and administrative law. NZ law in this area still tends to be closer to the English than that of most other commonwealth jurisdictions – but obviously there are significant local variations, for a variety of reasons (eg the increasingly different constitutional, political and social setting, and dare I say also the different judicial personalities). We also have some fine administrative law scholars, but their attention often gets captured by developments in other jurisdictions. The conference brochure can be downloaded from http://www.legalresearch.org.nz/events, and online registration is also available there. For further information, please contact myself (h.wilberg@auckland.ac.nz) or the Legal Research Foundation’s Secretary Barbara Relph (barbara@legalresearch.org.nz). This entry was posted on November 9, 2014 by Constitutional Law Group in Uncategorized.